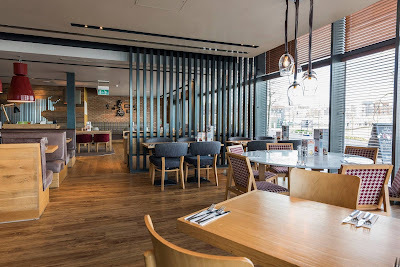 Steak lovers of Birmingham can now rejoice - The Beefeater Longbridge has reopened its doors following some exciting changes. I hadn't gone to the Beefeater previously, so I wasn't too sure of how it looked before. The restaurant, on High Street, has undergone a stunning makeover to create a light and welcoming environment for guests. The venue boasts a fresh look inside and out, with booth seating now available for larger groups. With comfort and style a priority for Beefeater, visitors can now enjoy the modern interior and relax in the new-look bar. We was seated quite quickly on arrival and a drinks order was taken while we looked at the menu. 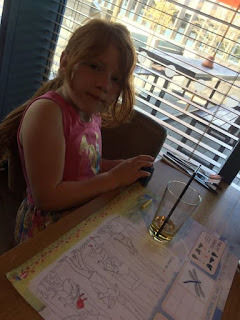 The children's menu doubles up as an activity sheet too, which is a great touch. It's not often me and the kids have a treat out together, so we was very excited to taste test the menu. 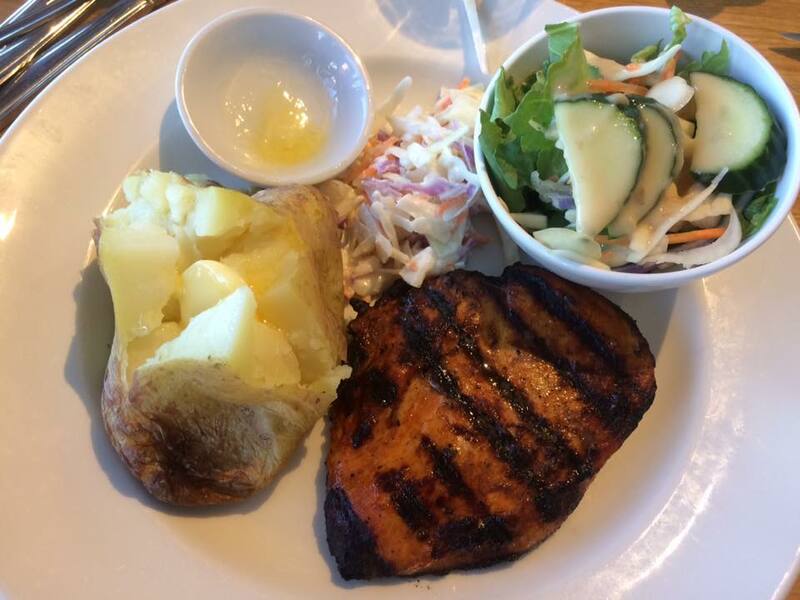 With strong family values at the forefront of the business, the menu is jam-packed with a wide range of favourites, including tender steaks, mouth-watering burgers and fresh salads. Guests can also tuck into Beer-Battered Cod & Chips, Smothered Chicken and the Beefeater Mixed Grill, each prepared with care and presented with flare. 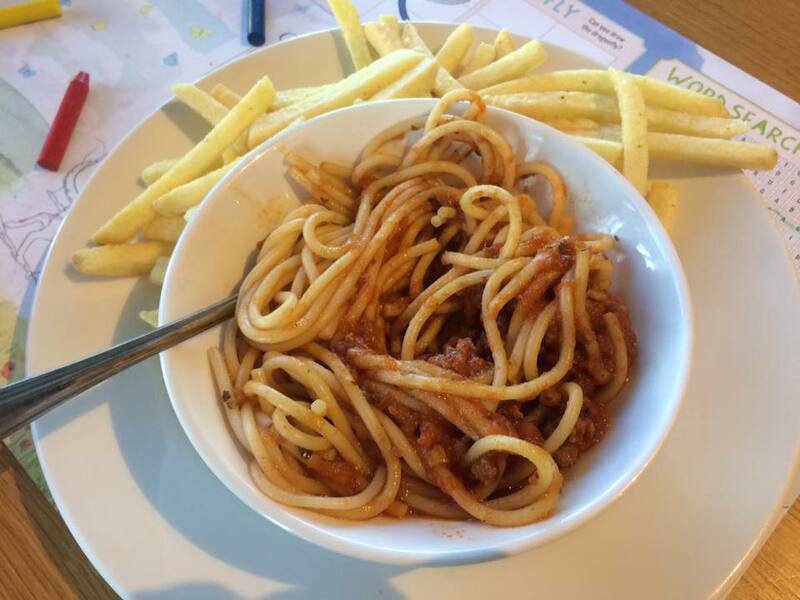 In addition, Beefeater is now offering unlimited skinny or triple cooked chips with selected main meals. 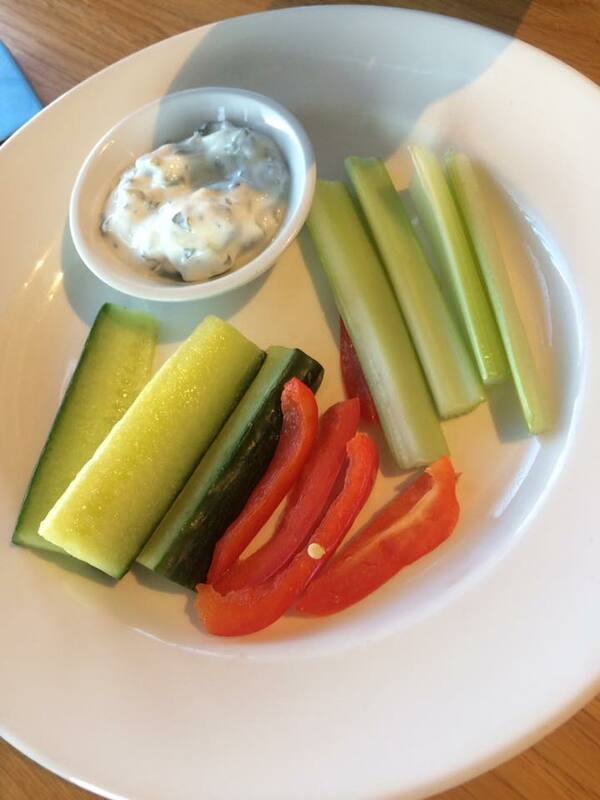 This is such good value for a children's menu, and I was shocked by the prices. The kids started off with a mixed veggie starter which was celery, cucumber and red pepper sticks, with a yogurt and cucumber dip. Raiden went for steak and chips for his main, which is a 4oz steak with chips and peas. Lexie had Spaghetti Bolognese and swapped her garlic bread for fries. I like how you are open to swap for different sides, if you wanted to it leaves the meal fuss free. I tried to stay as much on the Slimming world plan, as I could and went for the Smoky Paprika Chicken, chicken breast marinated smoky paprika and chargrilled. I swapped my chips for a jacket potato and a side salad. I didn't eat the chunky slaw even though it looked amazing. 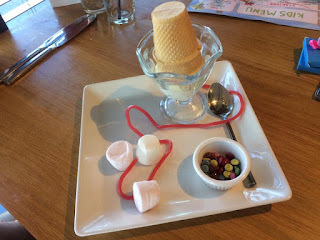 The kids had the Funny Face Sundae for pudding - Create your own funny face with strawberry laces, chocolate beans, marshmallows and a wafer cone hat. Both the kids enjoyed making and mixing all of the different things themselves. 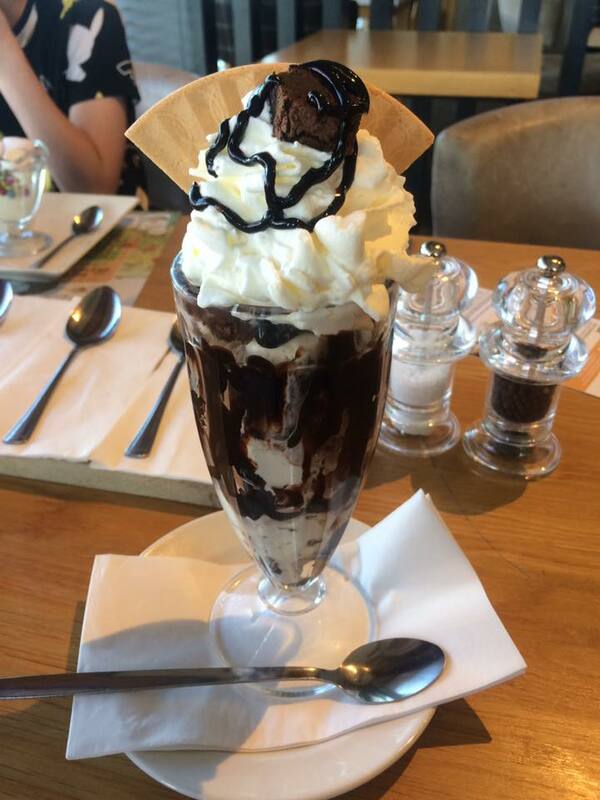 Delicious vanilla and cookie dough ice creams, layered with chocolate brownie chunks, topped with chocolate sauce, a whip of cream and a wafer. Beefeater prides itself on affordable quality with not-to-be-missed deals and offers. 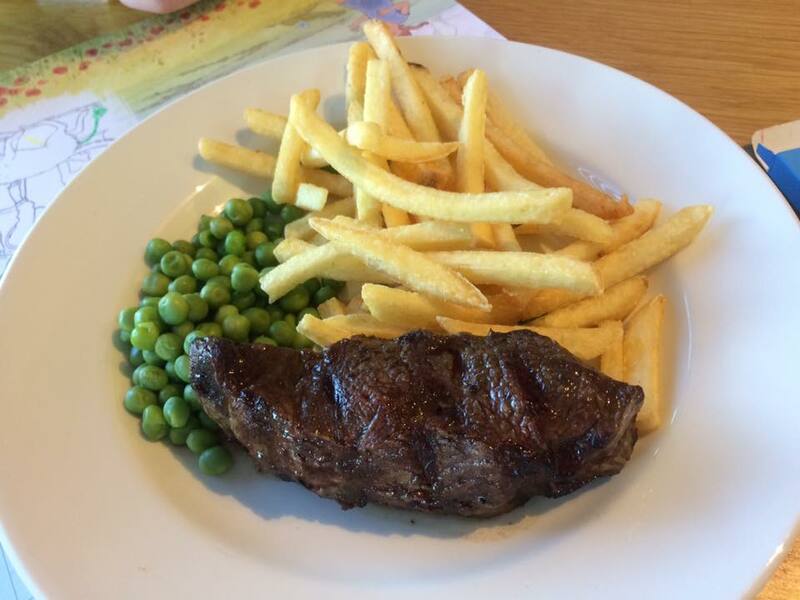 Steak and chips is up for grabs from just £11.19 with a Daytime Menu also available between Monday and Saturday before 6.30pm. 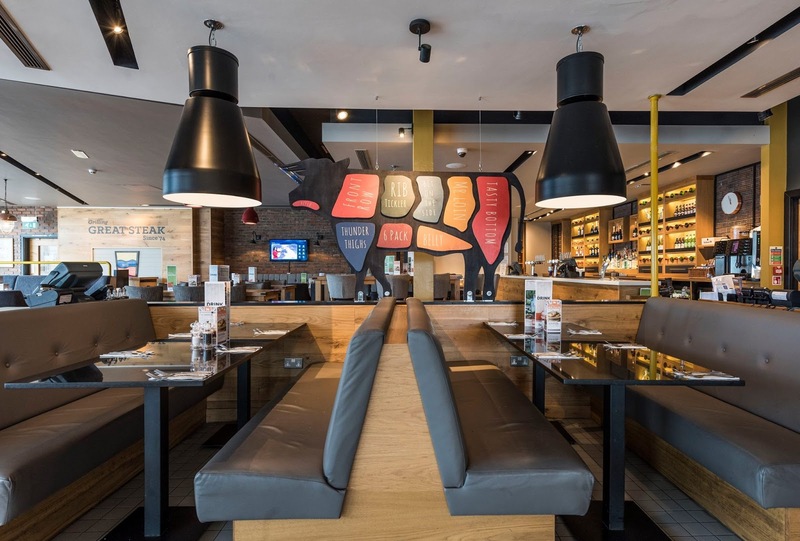 Enjoy top-notch food at your new-look Beefeater – and we guarantee it won’t break the bank.